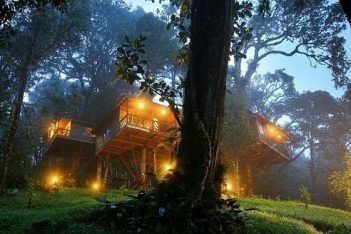 Explore the best of Kerala’s pristine beauty in this special Tree House Package. 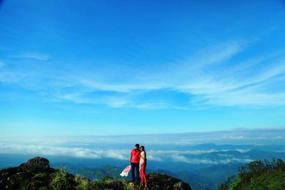 Get lost in raw nature with your spouse making your Honeymoon an everlasting memory. 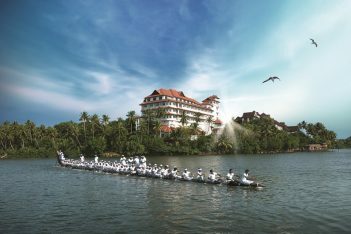 Experience the pulse of Kerala’s romantic hill stations and backwaters. Warm welcome on your arrival at Cochin Airport/Railway Station. 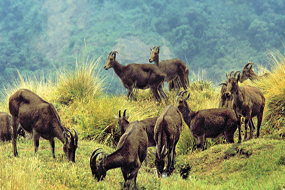 Transfer to Munnar. 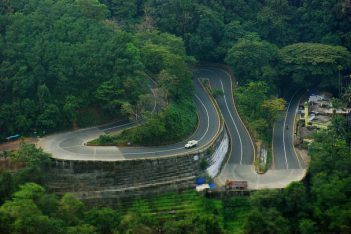 On the way sightseeing at Adimaly ( wholesale market of spices), Cheeyappara waterfalls, Valara waterfalls, Karadippara view point, Pallivaasal view point etc. Overnight stay at hotel/resort. 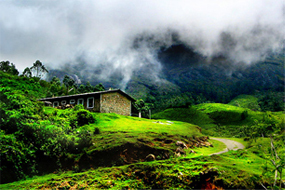 After Breakfast, Start your Munnar sight seeing. 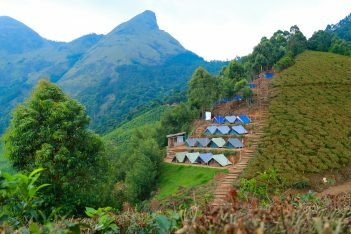 Visit Rajamalai, Mattupetty Dam, Echo Point etc. Boating at Mattupetty (Optional). Visit to Pothamedu View Point, Tea Factory, Blossom Park etc( Subject to time availability). Overnight stay at hotel/resort. After breakfast, checkout from your hotel/resort. Travel to Alleppey. Check into your houseboat. 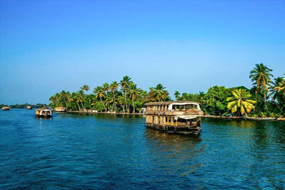 Cruise through the backwaters, canals, lagoons etc. Enjoy typical Kerala cuisine on board. Overnight stay on houseboat. After breakfast, checkout from your houseboat. Travel back to Cochin. Spend some quality time for shopping before our cab drops you at Airport/Railway Station for your onward journey. In the most unfortunate event of your cancellation towards any confirmed package, we insist you to intimate us the same in writing so that we shall initiate the cancellation process. Date of receiving your written consent will be considered as the cancellation date. Our standard cancellation charges are provided in the following table. If the cancellation is demanded by the guest after the commencement of tour, refund shall be made depending upon the then situation. We cannot guarantee any confirmed refund from the service providers, but all effort will be taken from our side to recollect the amount for the unused services from the concerned service provider. The amount thus recollected may vary from package to package according to the then circumstances. Any unforeseen hike in service charges that occur after your package finalizing shall be levied directly from the guest. Drop in your contact details, One of representative will get in touch with you. 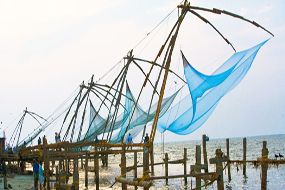 Kerala Tour Mate is a leading inbound tour planner based in Kerala. We have catered countless quality tour packages with good price to all kinds of peoples including couples, family and corporate's across the world.